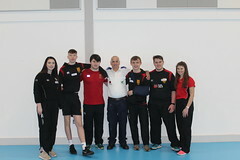 On Thursday 24th January, six A-Level Sports Science pupils ran the first Rainey Endowed ‘Schools’ Olympics’, during which their ability to organise and manage an active leisure event was assessed as part of their A2 Coursework. 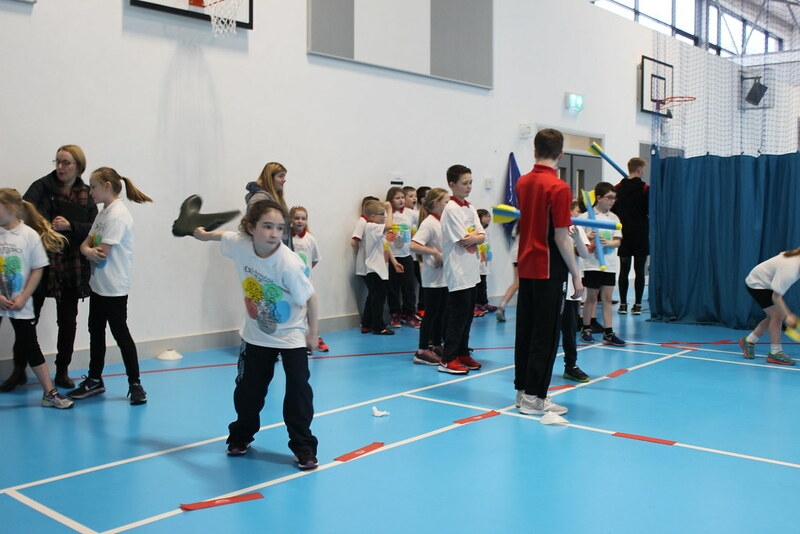 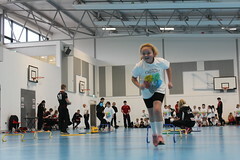 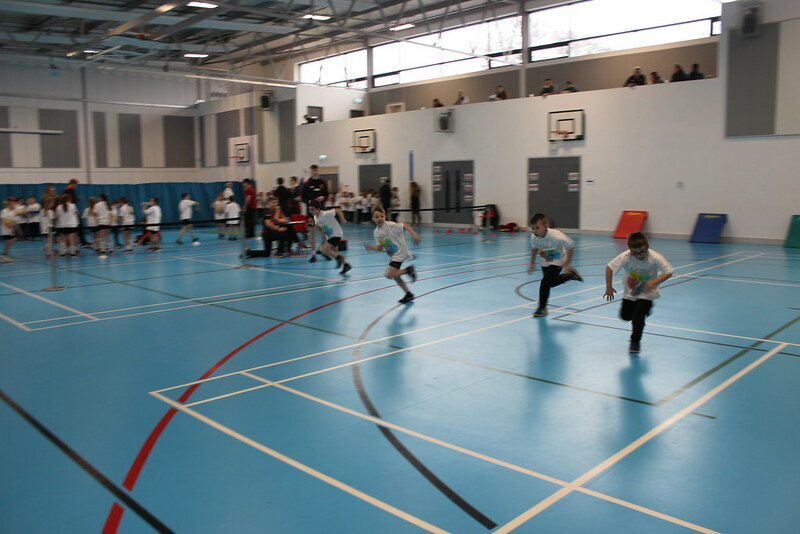 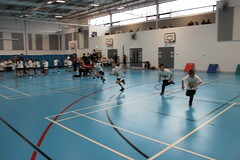 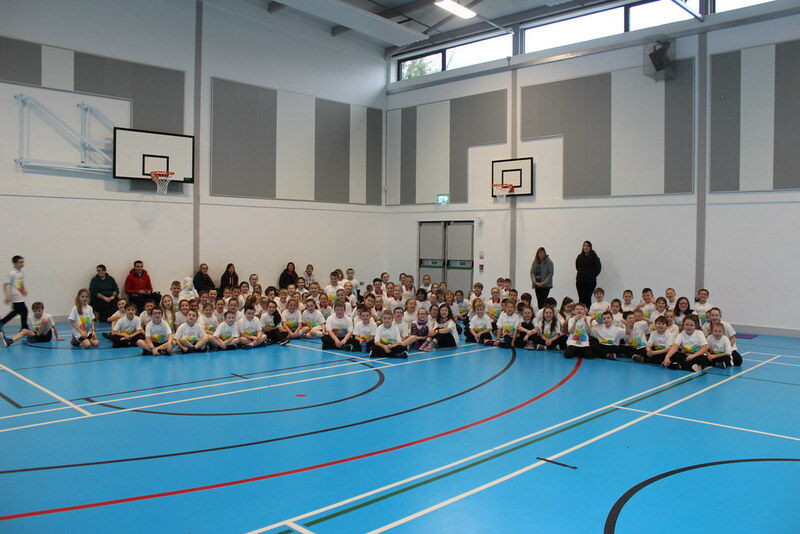 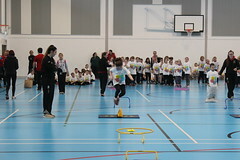 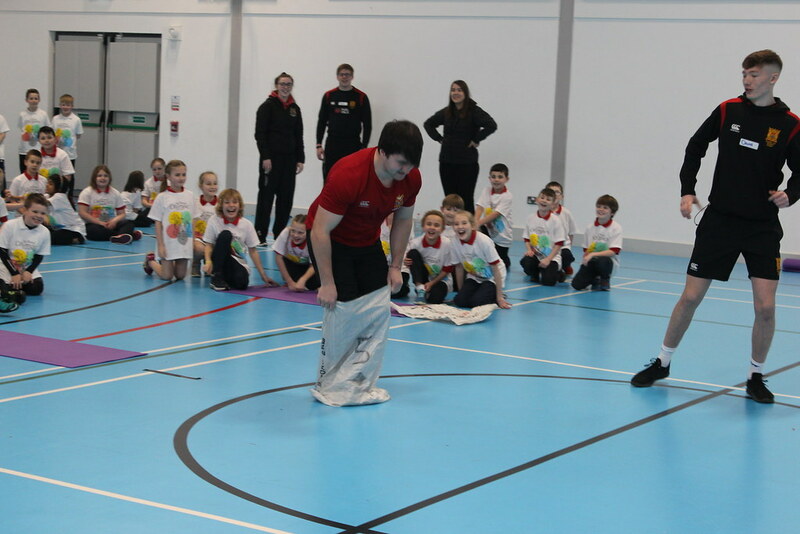 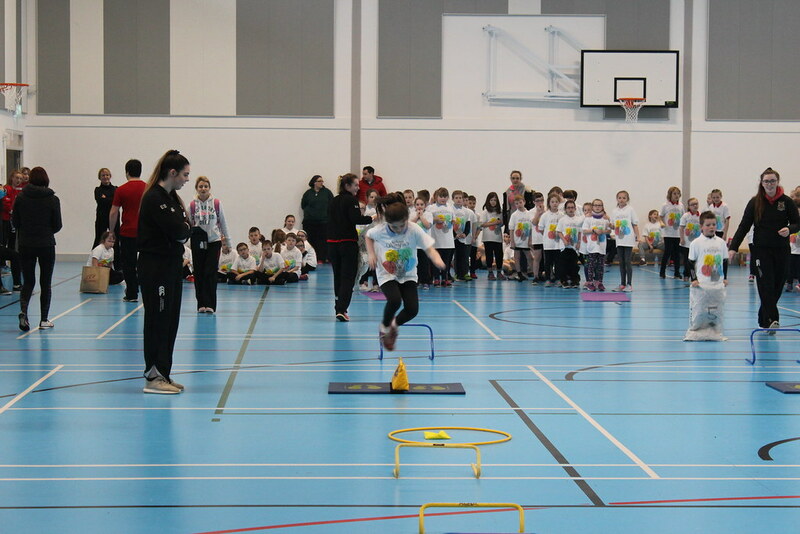 They hosted a Sports Hall Athletics event which included fun and competitive activities for P5 pupils from six local primary schools; Moneymore, Cookstown, Spires Integrated, St. Patrick’s, Knockloughrim and Coagh. 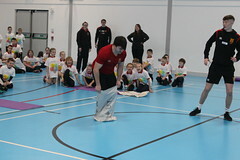 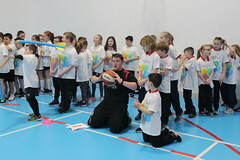 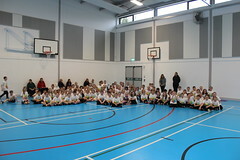 The months of preparation and planning paid off as the feedback from all six primary schools was extremely positive. 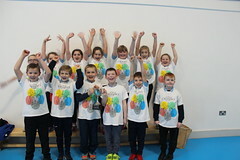 The Sports Science pupils would like to thank all who participated so enthusiastically to make their event such a success, and a big congratulations goes to the winners St. Patrick’s Primary School, Moneymore!